Halifax-based life sciences company Sona Nanotech began trading on the Canadian Securities Exchange on Thursday, having closed a deal to raise $2 million through the sale of shares. The company, which produces gold nanoparticles that can be used for various healthcare tests, has spent the past year working toward a stock market listing to raise capital and increase its visibility. The shares were listed with a bid price of 25 cents on Thursday, which would give the company a market capitalization (the total value of all its shares) of $14.6 million. Sona was formed by a group of St. Francis Xavier University professors to commercialize their research in nanotechnology, which includes health-care applications such as cancer treatment. The profs discovered a cost-effective way to produce gold nanoparticles free of a toxic substance called Cetrimonium bromide, or CTAB. The rod-shaped nanoparticles can be used in various medical tests, including lateral flow tests – paper-based tests that detect certain pathogens, biomarkers or contaminants and that are growing in popularity – pending approval from such regulatory bodies as Health Canada and the U.S. Food and Drug Administration. 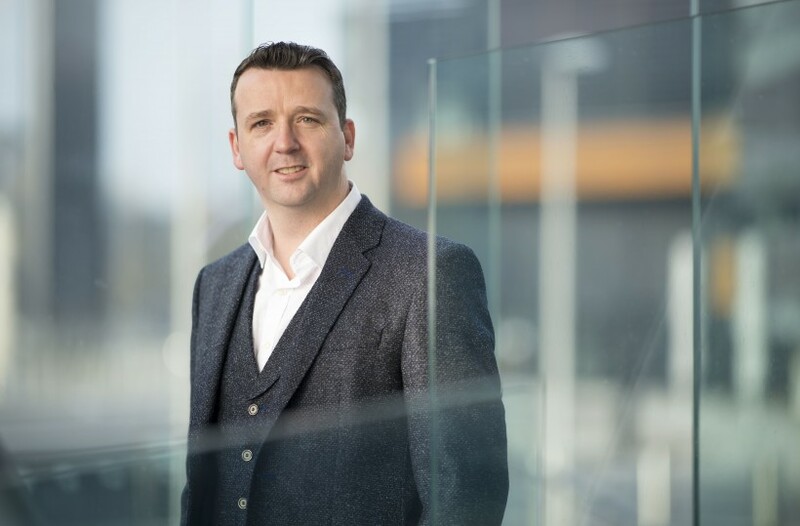 A year ago, the founders hired the seasoned biotech executive Rowles away from a company in Wales to head Sona and steer it through a stock market listing. The original plan was to merge the company with Halifax-based Stockport Exploration Inc., and use that company’s listing on the TSX Venture exchange to gain a stock market listing. However, the parties decided instead to list on the CSE, an alternative stock exchange, because it would offer a faster and more cost-effective route to a listing. The merger with Stockport was completed earlier this week, and its shares have been delisted from TSX Venture. Nano set out to raise $2 million through the CSE listing, and it accomplished that goal though not at the price it had hoped for. Sona said this summer it was aiming to sell shares to investors at 40 cents a share, but the statement on Tuesday said the issue price was 25 cents. In an investor presentation posted on its website, Sona Nanotech said it plans to sell its product by partnering with major companies to produce cost-effective solutions for lateral flow tests. The slides show the company generating $150,000 in revenue in 2018, and that figure rising to $1.23 million in 2019, $7.75 million in 2020 and $19.75 million in 2021.